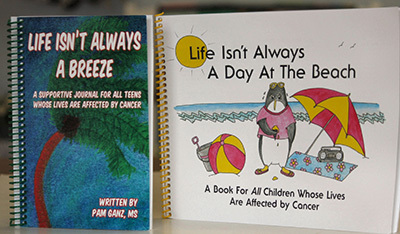 You can’t imagine how these books have helped out patients and their families adjust and cope with the Cancer in their lives. It opens dialogue between parents and children, etc. It brings hope into a sometime hopeless situation. If you are interested in receiving either of these books, please contact the office at 717-227-2824.